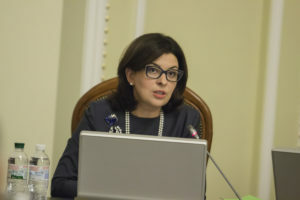 “Samopomich” requires that the Cabinet, the National Security Council, the Security Service and the Ministry of Defence fulfill their responsibilities and submit to the parliament the list of localities of those areas in Donetsk and Luhansk regions in which it is possible to hold elections, and in which not. 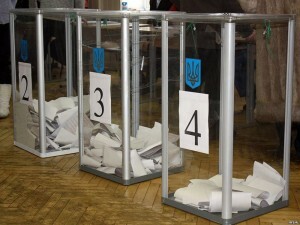 This was stated by Chairman of the “Samopomich” faction Oleh Bereziuk commenting on the CEC decision that the Verkhovna Rada should determine the list of administrative units in the Donetsk and Luhansk regions in which the local elections on October 25 will not be held. 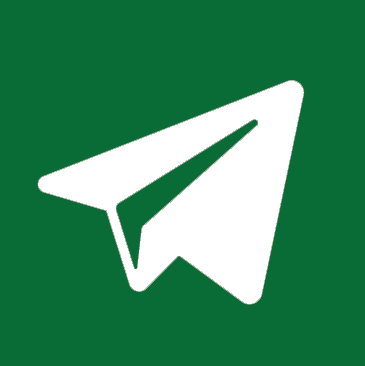 “This is a direct responsibility of the executive bodies and those agencies responsible for security – to check the voter lists, to professionally assess the ability to provide security to citizens,” said the MP. 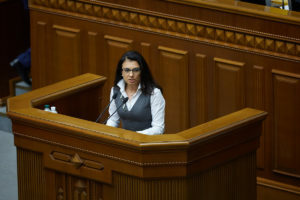 “Samopomich” deputies state that the Parliament still hasn’t received the relevant information from the responsible executive structures. “The position of our faction is clear – the right of people to choose their power in the territories controlled by Ukraine shall be secured. And elections in the occupied territories are unacceptable, as this is legalization of the militants. The executive structures along with the departments responsible for defence should prepare a relevant list of localities, and submit it to the Parliament,” he states. The faction believes that this list should be examined and voted for at the next plenary session of the Verkhovna Rada.